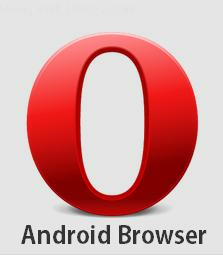 Description : Download free Opera mini web browser 10.0.1884.93721 latest version for android mobile phone. 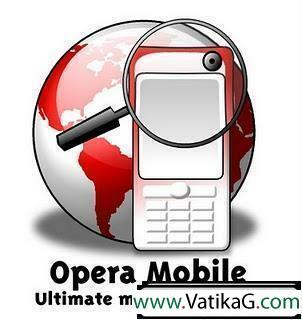 Save you data and money with opera mini browser. 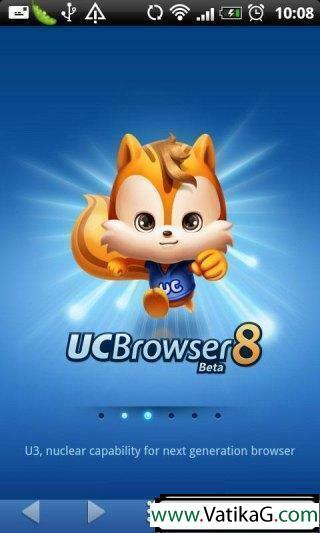 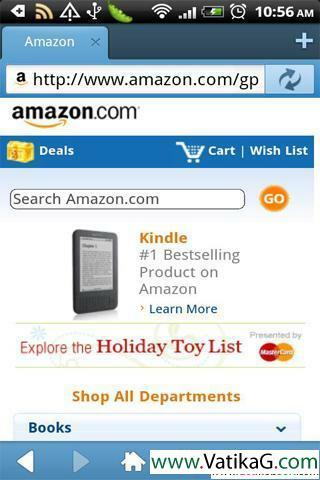 Description : Maxthon mobile browser v2.4.3world s fastest & smartest mobile browser fast, secure, simple & fun .. 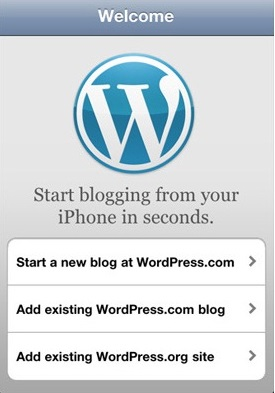 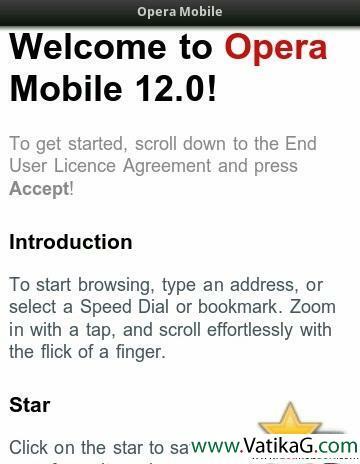 Description : Opera mobile 12 (android 1.6+)software..